Popping a pill might seem like an easy way to recover from injury or surgery, but it isn’t going to restore your optimal health for the long-term. 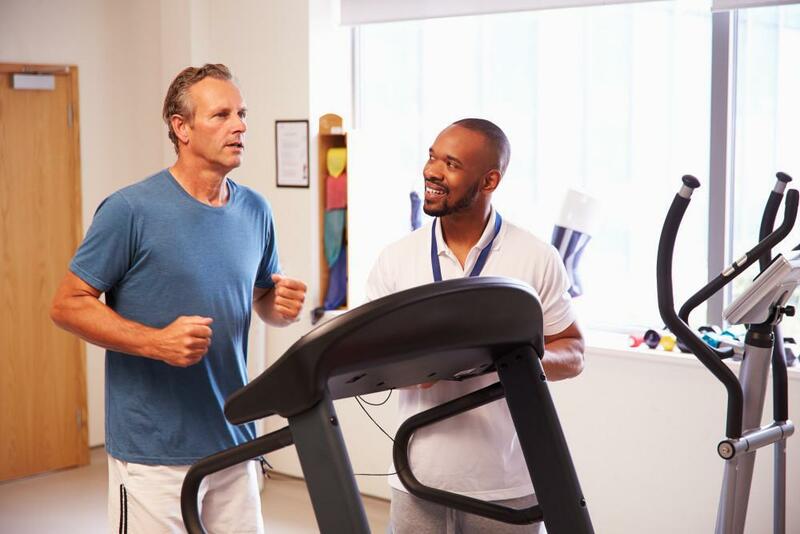 This is why the doctors at Maryland Orthopedic Specialists believe in physical therapy to jump-start your recovery and get you to functioning faster. Physical therapists can treat pain, but they also have expertise to find the source of your pain. 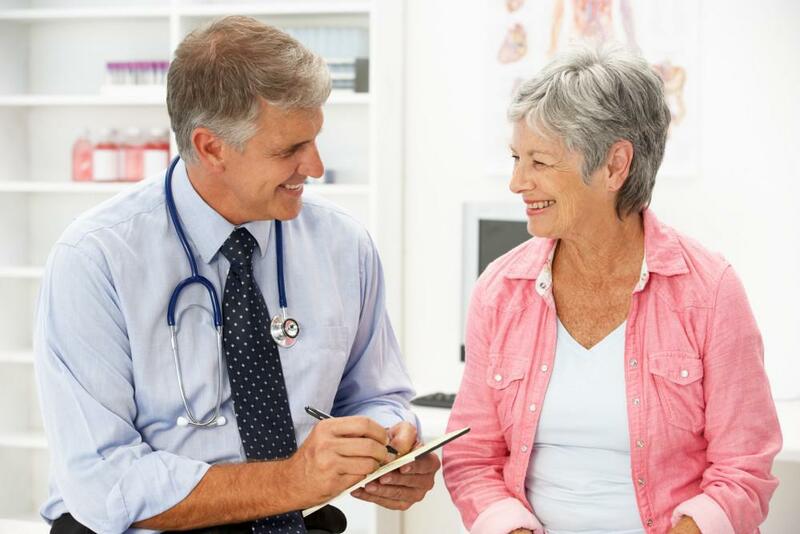 They can identify areas of weakness and imbalance to help improve the overall long-term health of your joints and connective tissue. So always welcome physical therapy as a step toward full recovery. The goal of any physical therapist is to restore your body’s function and movement, while also reducing your pain and promoting healing. One of the greatest benefits physical therapy can provide is a reduction in pain. Hands-on manipulation, electrical stimulation, and ultrasound are techniques that can alleviate immediate pain and provide long-term relief. When you’re in pain, your movement is likely limited or dysfunctional. When a physical therapist helps relieve your pain, you may be more willing to do the exercises that help you restore full range of motion and move toward recovery. Physical therapy can help you when standing, walking, or moving causes discomfort or just doesn’t seem possible. The therapists offer strengthening and stretching exercises to make movement possible. Physical therapists can also help build your confidence and help you try movements you’re hesitant of due to past pain or dysfunction. If you’ve been bedridden or had a joint immobilized due to injury or surgery, your muscles may atrophy and become weak. This weakened state of your body hampers your ability to recover. 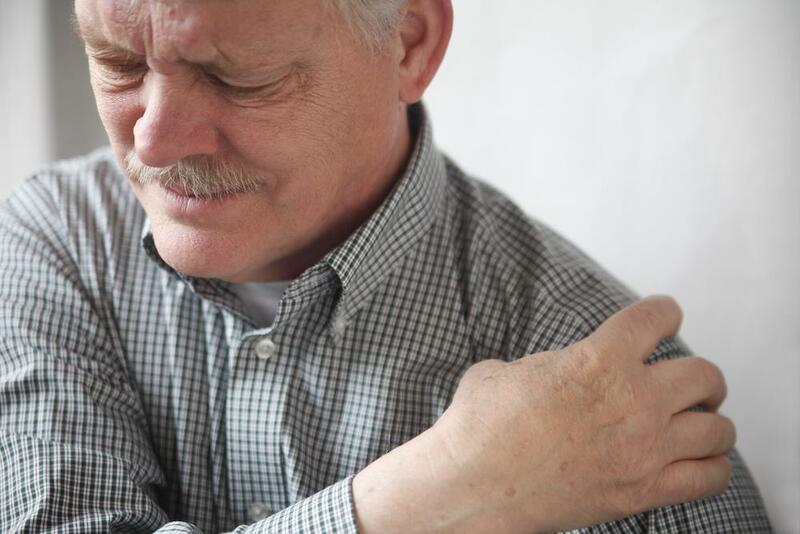 Physical therapists can help you work through this weakness so you’re able to heal faster. Physical therapy, or PT, offers treatments to help improve your coordination and balance to prevent devastating falls. If you’re reluctant to work through an injury for fear of falling, physical therapy helps you work through this fear. Re-injuring yourself following surgery or trauma is a real possibility. You’re also susceptible to compensation injuries, meaning your body changes its movement patterns to adapt to an injury, thus causing another problem. With PT, the therapist teaches you how to improve your condition without re-injuring yourself. Physical therapy exercises impose minimal stress, and the therapists can catch muscular imbalances before they cause serious complications. At your physical therapy appointment, expect a thorough movement evaluation and a review of your medical history. You get personal attention from the therapist as they find out your healing goals and needs. Expect to explore strengthening exercises, stretching movements, hot and cold therapy, ultrasound, and other modalities to improve your overall functionality. 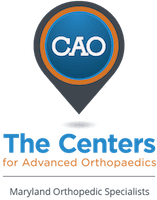 At Maryland Orthopedic Specialists, our team keeps your lifestyle and physical goals in mind so we support your optimal function and recovery. To learn more about the physical therapy our office offers, call today or book an appointment using the online tool.